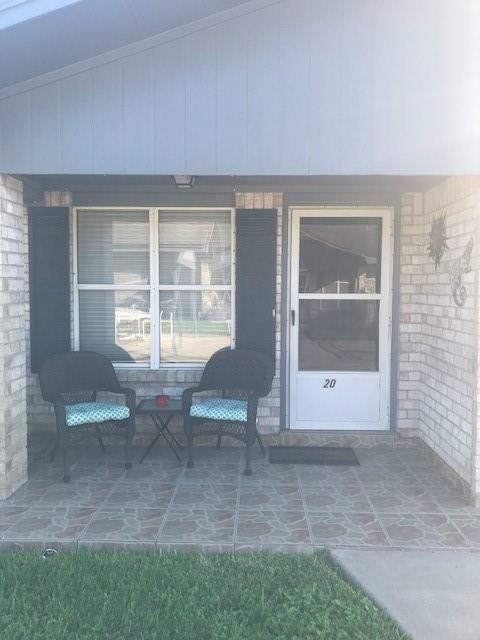 Beautifully remodeled 2/2 Unit in a peaceful 55+ community adjacent to the Shary Municipal Golf Course in Mission. 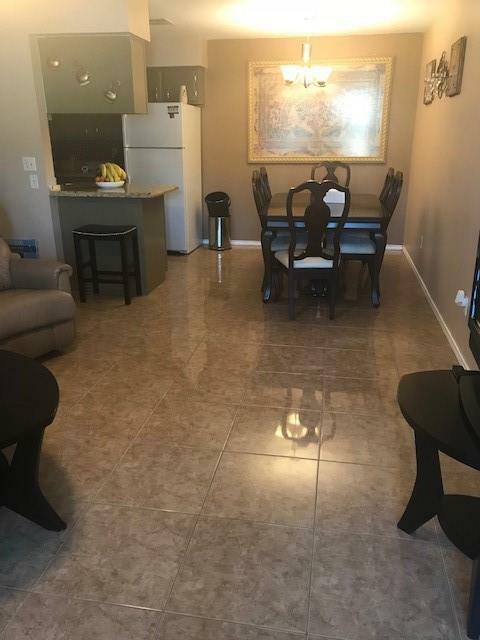 Granite counters and tile flooring throughout makes this unit stand out above the rest. MUST SEE! 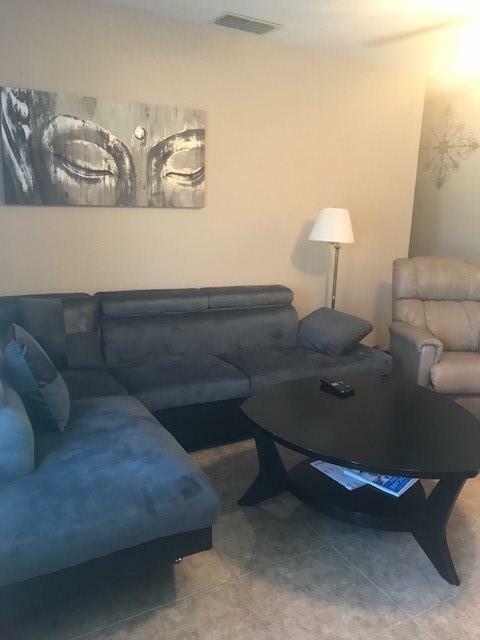 Listing by Abiel Flores of The Real Estate Company.